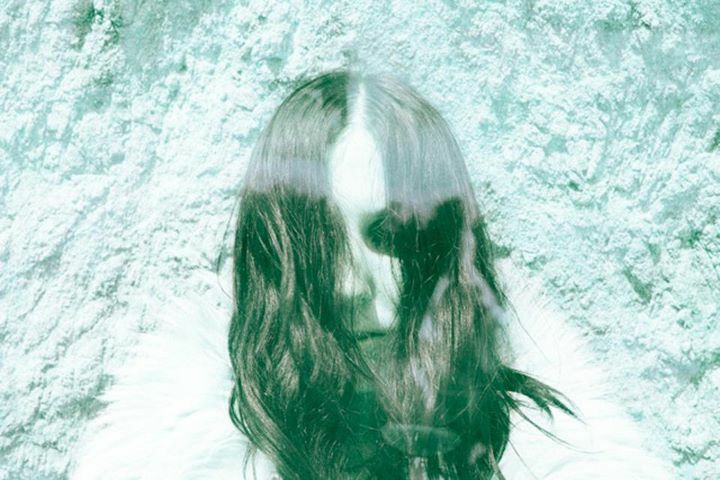 Few voices in 2011 have so entranced us as that of Chelsea Wolfe. The LA singer’s sophomore album Apokalypsis is a swirling, claustrophobic mix of raw aggression and beautifully dark melodies. Her single ‘Mer’ falls somewhere between the two, and the eerie video (directed by Zev Dean who, among other things, also directed this ill clip for Liturgy‘s ‘Returner’) is the perfect setting for Wolfe’s bittersweet voice. Bask in her dreams below.